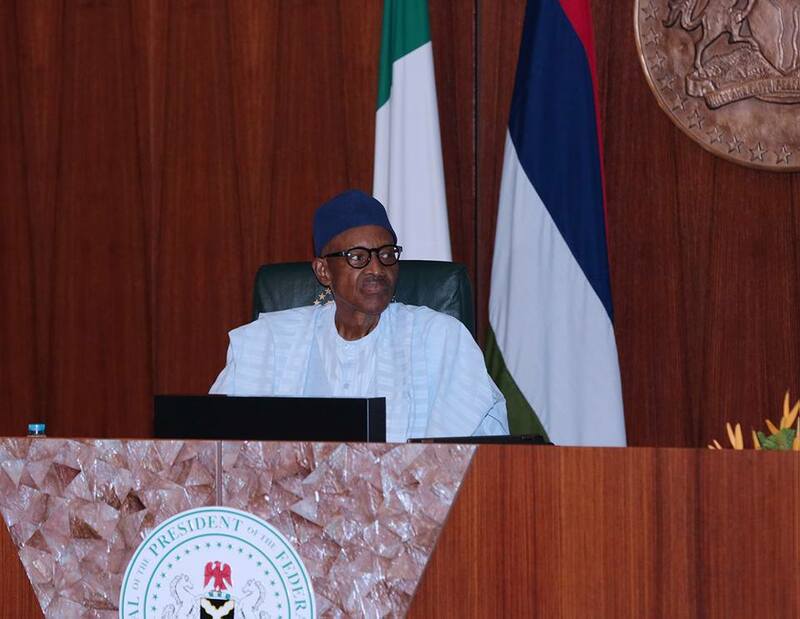 In accordance with Sections 6 (1) (d) and 10 (1) and (2) of the Central Bank of Nigeria (Establishment) Act, 2007, President Muhammadu Buhari, Wednesday, forwarded the list of his nominees to the Senate for confirmation as Non-Executive Directors of the Board of the Central Bank of Nigeria (CBN). The letter to the Senate President, Abubakar Bukola Saraki, contained the following as the nominees and their geo-political zones. 5. Adeola Adetunji - South West.